Buying a vehicle can be a tricky experience. Even if you’re short on time, you shouldn’t have to sacrifice the most affordable and convenient experience possible when it comes to buying a car. This is where professional guidance can prove very helpful. There are a few different options out there for buyers, and each one offers its own set of pros and cons. 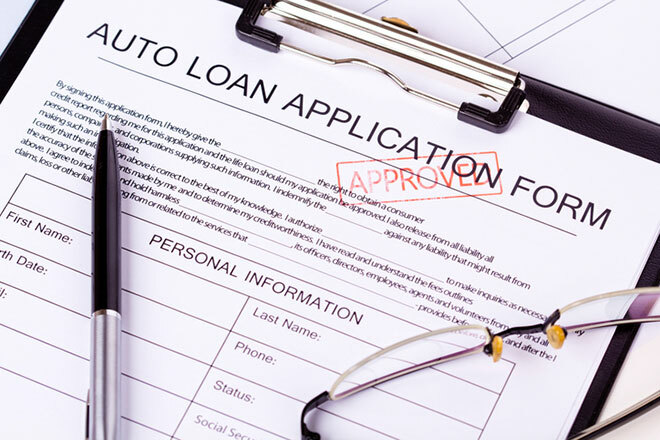 Depending on what you look for in a vehicle purchase (or what you’re trying to avoid), your preferred option may differ from that of another buyer. If you’re someone who likes to keep a car until the wheels fall off, a cash purchase may be for you. Not only is it great for company write-offs, but it allows for a lower insurance cost because you have the option of only using liability coverage. Combine this with the fact that cash purchase offers you the title in hand, it’s easy to see why this is a popular option. 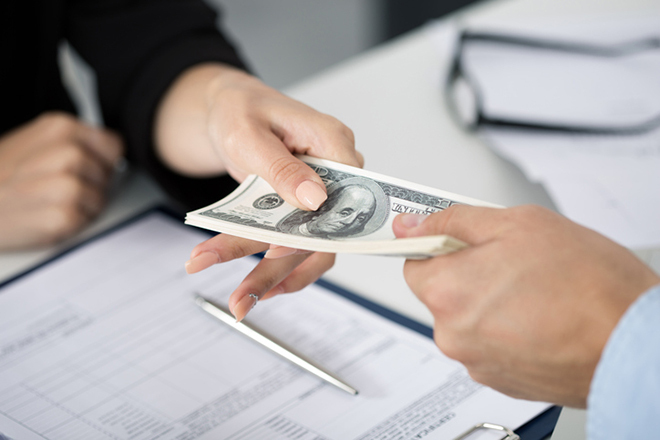 While a cash purchase is valuable in some ways, it does come with a greater level of risk. In addition, your liquid cash is stuck in an asset that is constantly depreciating. A cash purchase also presents you limited options, which can put you in a tough spot if you need flexibility in your buying arrangement. If you’re looking for an option that gives you less risk, the conventional financing may be for you. With this setup, the bank owns the vehicle. You pay them back in monthly installments, keeping your liquid cash in the bank and paying toward ownership over time. This puts less pressure on you, and also helps you avoid risk. The insurance company and bank bears responsibility for the vehicle, freeing you up from a large amount of risk. What Are the Drawbacks of Conventional Financing? Interest: With conventional financing, you’ll be paying interest on the money you borrow from the bank. Down Payment: Though the financing arrangement is a comfortable one in some cases, an upfront investment is required. Equity: Without a down payment, you are not in an optimal equity position. However, a higher initial investment will reduce your monthly payment and reduce the amount of money you pay in interest. While a conventional finance option does allow you to buy with less stress and more flexibility, you can find yourself in a tough situation if unable to afford a down payment. If you’re someone who is always looking to have the latest and greatest vehicle available, the residual option may be for you. With a lease, you get a budget-friendly payment arrangement and you also get to avoid many repair and maintenance costs. This is a great way to enjoy the newest vehicles in a very affordable manner. You also get flexibility – you can purchase if you choose, and the obligations you do have are smaller and for shorter periods of time. 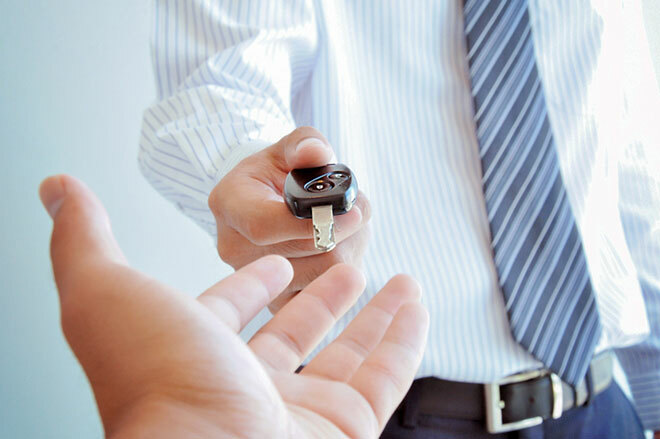 While a lease can be useful, it also puts certain limitations on you. This can include mileage, which means you have to be mindful about how much you use the vehicle. In addition, if you don’t trade out of the lease you can end up paying penalties for anything out of the customer’s control. By trading your lease back to Toyota before your lease ends, you can remain protected from these kinds of costs. Contact Matt for all the latest and greatest deals at Freeman Toyota!